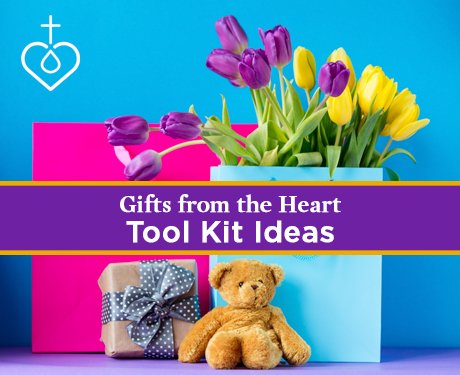 LWML Toolkit Kits are kit suggestions that you can use for Gifts from the Heart in your district, zone, and local groups. Be sure to know where your kits will be given before you start collecting. It is suggested that agencies be contacted to be sure they can take the kits and in what quantity. Different agencies may also request certain items to better serve their clients. These kit lists are simply a “jumping off” point to use as you share God’s love and serve the Lord with Gladness. Click on the kit name to see the list.